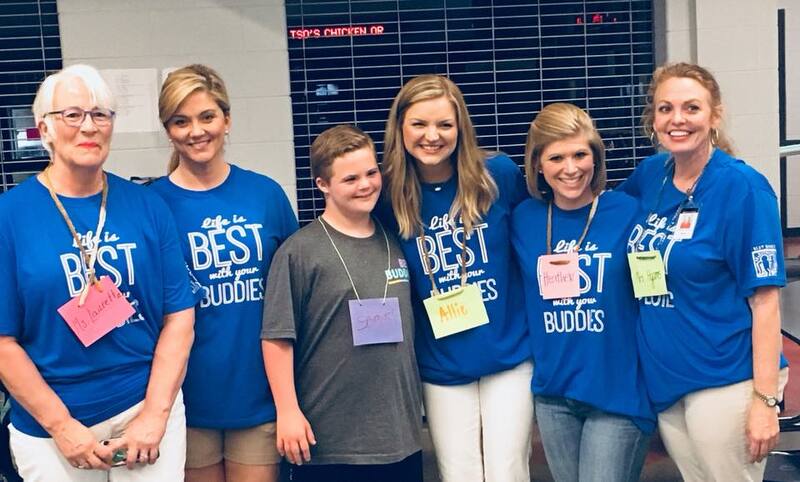 Last Friday, Madison City Schools held their very first Best Buddies Party and I feel so incredibly blessed to have been a part of it! 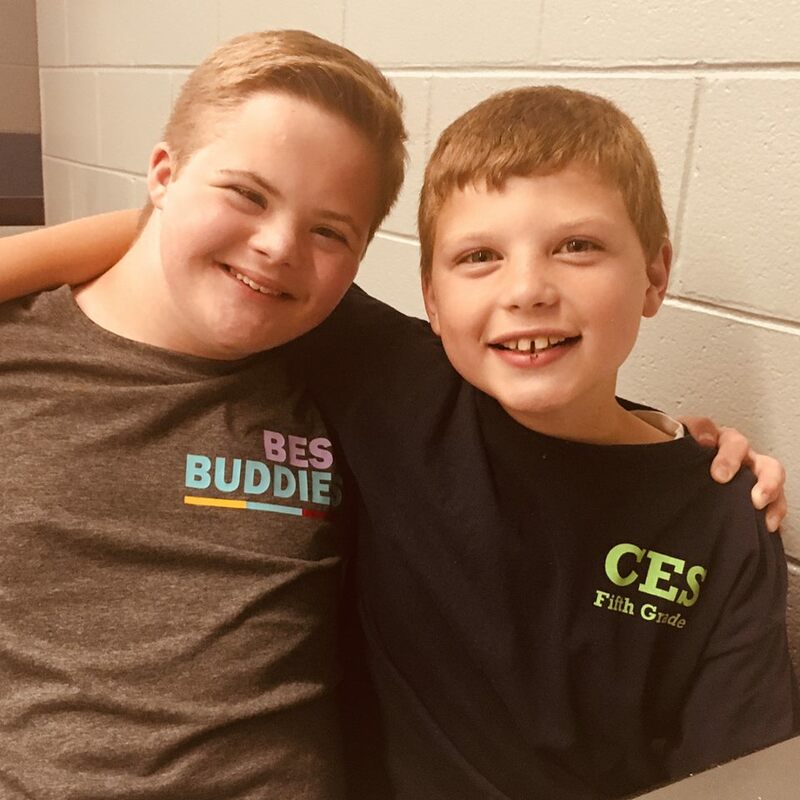 Just a little background, Best Buddies is a national organization that promotes acceptance and inclusion by helping people with intellectual and developmental disabilities (IDD) form friendships with their peers, secure jobs, live independently, and improve communication and public speaking. This is done in large part through programs in middle schools, high schools and colleges. 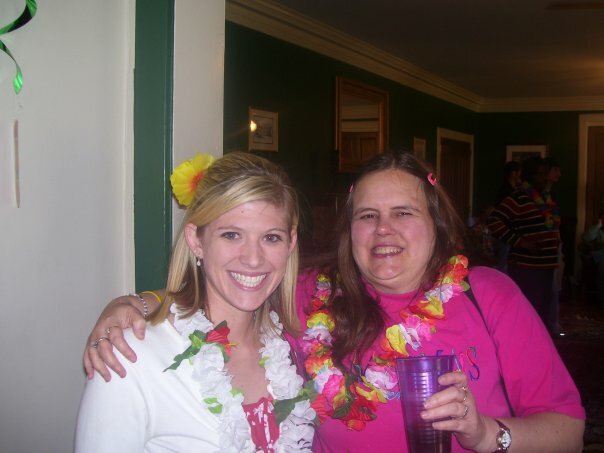 While at The University of Alabama, I was involved in Best Buddies for four years and for two years I was the “Activities Coordinator,” which meant I was in charge of planning our events (so much fun!) My buddy for all four years was a sweet lady named Jerries. We formed a friendship that I still cherish to this day. She loved cats, the band Alabama, and she had an incredible memory! We talked on the phone at least once a week and hung out twice a month. 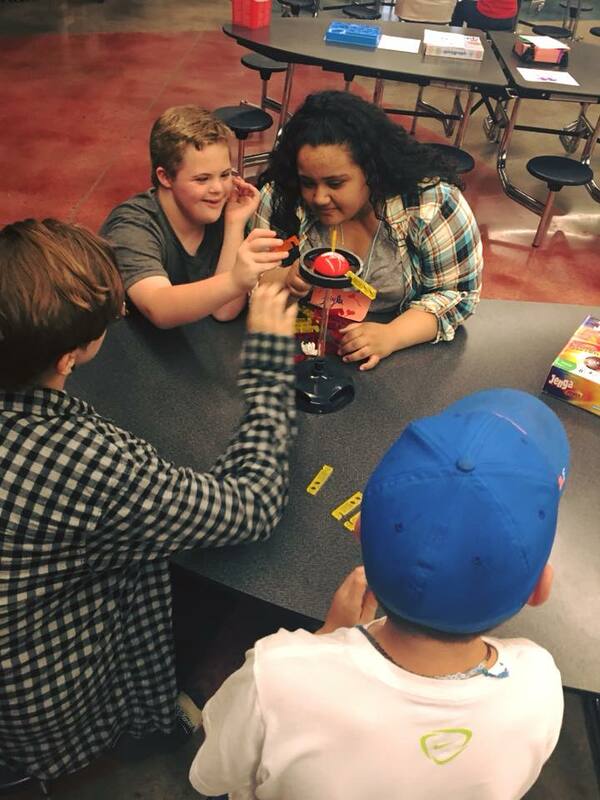 These are the sort of friendships that Best Buddies provides. You are not performing a community service for a person with a disability. You are gaining a true friend – an invaluable friendship that could last a lifetime. You can probably tell that this program has touched my life and my heart in ways that are hard to describe unless you experience it for yourself. 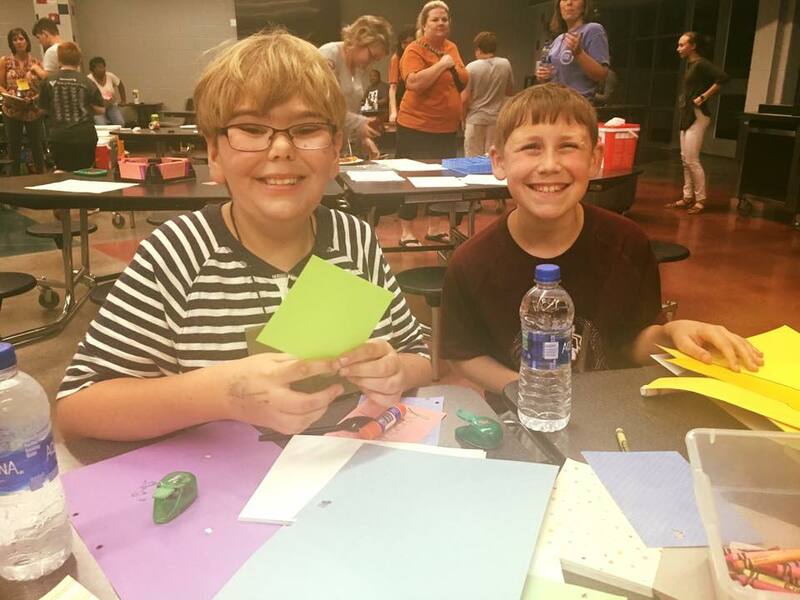 This is the reason why I wanted to be involved in the new Madison City Schools chapter. I was scrolling through Facebook one night and came across a video about the new program in our schools. Without even thinking about it, I almost immediately contacted Michelle, the person in charge. I was seriously giddy when she said “we’d love your help!” I feel blessed beyond words to have the opportunity to be involved in this organization and I hope that I can help this program grow, even if it’s in a small way. I must admit, I was a bit nervous going into our first party, because I had only met a small number of people involved and I had never met any of the students. However I quickly found that I had nothing to worry about because everyone was so friendly and welcoming and once the party got going it felt like I was back at our Best Buddies parties at Alabama. I couldn’t believe my eyes when I saw Jordan! My mom taught her in elementary school years ago and now she’s so grown. She’s as sweet and as beautiful as ever! The regular ed. 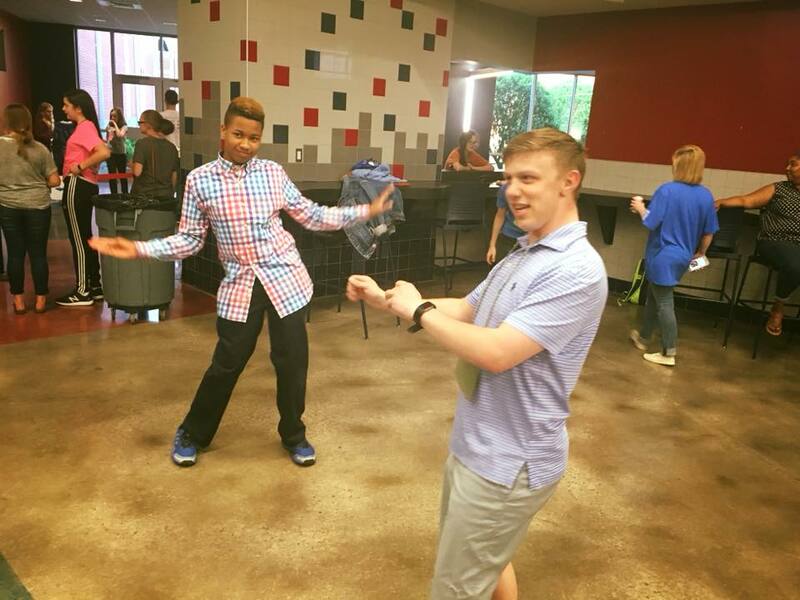 students (or “peer buddies”) interacted so seamlessly with the students with IDD (or “buddies”). There were several “stations” set up with board games, a dance floor, coloring, crafts, etc. and the peer buddies didn’t hesitate to jump in and hang out with the buddies. No one sat alone. And the best part is that they didn’t talk to them like children. They talked to them like peers; like friends. They found out what they were interested in, carried on conversations, and danced their hearts out. Cupcake walk. Can you find Raley in there? I am so glad that David and the girls joined us for this party. The girls had a blast running around with the big kids! Let’s look at these beautiful people, not as someone who is less intelligent or someone who has limitations, but as peers; as someone we could be friends with. Let’s look for their special and unique abilities rather than their disabilities. 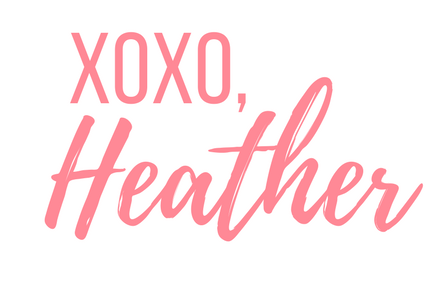 Let’s help them succeed, because they have so much potential (check out my friend Alexis – she graduated from Murray State and owns her own boutique!) Let’s vow to never say that horrid R-word ever again. This is what inclusion looks like. Let’s put Best Buddies out of business. 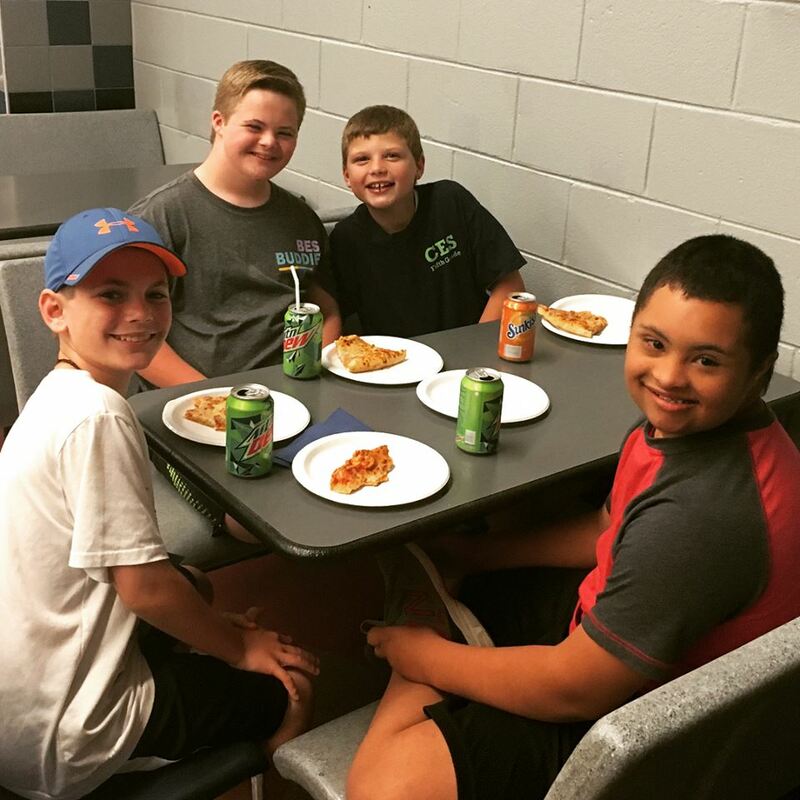 *We are in the process of forming a team that will raise money to bring a Best Buddies state office to Alabama. 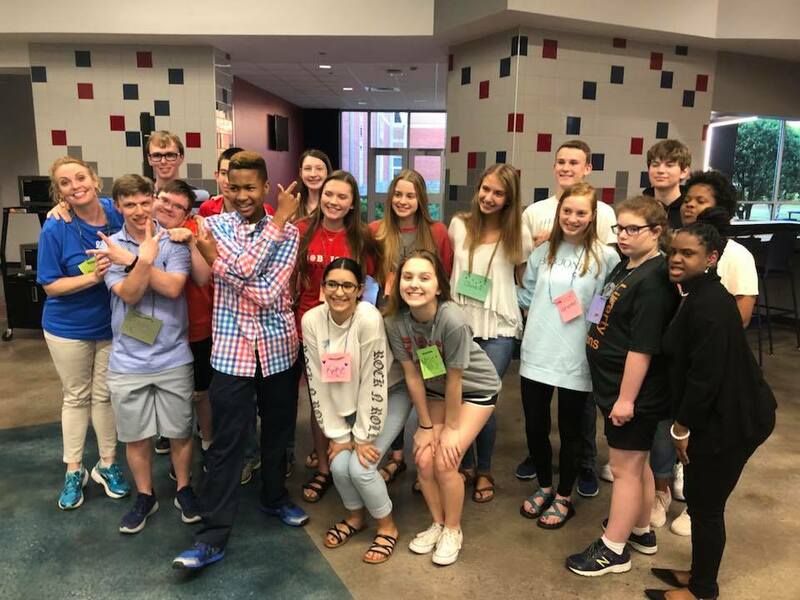 By having a state office, Best Buddies will be able to expand into middle schools, high schools and colleges all over the state. (As of right now the only chapters in Alabama are The University of Alabama, Auburn, and now Madison City Schools.) We would be eligible for grants and other funding to expand and ultimately reach more people and in turn improve the lives of people with IDD. Imagine the reach if this program could grow from 6 schools to 100+ schools! If you are interested in joining this team to raise funds, if you are interested in donating, OR if you just want more information about the program, please email me at heather.ftapd@gmail.com or contact me through facebook. 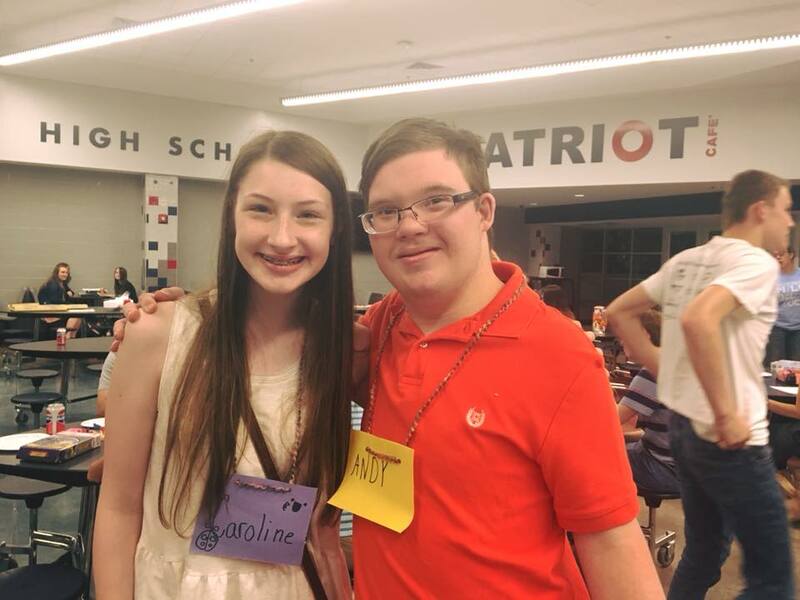 Oh my goodness – I love Best Buddies! I was part of the organization during my time at Penn State and truly had the best experience. This post had me thinking about all the cool stuff we did together during my time there. I love this so so so much. And I truly love your heart for this as well!! Thanks for sharing!